Practical use of Electronic Identification – information booklet. Leading Sheep organised a series of workshops focussing on the practical uses of electronic identification (EID) ear tags in sheep. These workshops were held at Longreach, Cunnamulla and Goondiwindi and focused on topics most relevant to each region. Due to a wide variety of factors, such as the practical and useful nature of the information collected, it was decided to summaries these workshops and make it available on the Leading Sheep website. 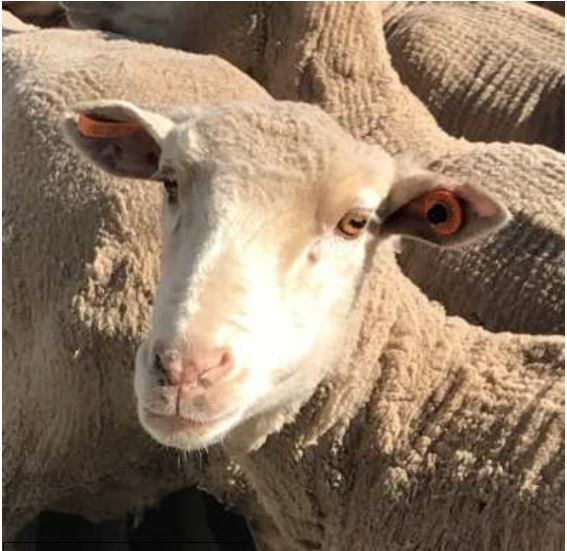 The booklet is titled ‘The Practical Use of Electronic Identification: a summary of Leading Sheep EID workshops held in 2018′ and is a collection of practical information and examples that were collected from producers and presenters who attended these events. The booklet includes an overview from 2 producers and 2 presenters on the commercial uses of EIDs, producers’ take home points from the workshops, frequently asked questions and prices and examples of some of the equipment needed. To view the booklet, click here. Other EID information that Leading Sheep has published includes. A numbers game: identifying and keeping the most profitable sheep – a producer case study. Electronic identification improves flock record keeping – a producer case study. EIDs in sheep – webinar. Around the Camp: October – YBPF, Funding for pest control, Managing Mulga, AWI Training videos and AWI in Qld.